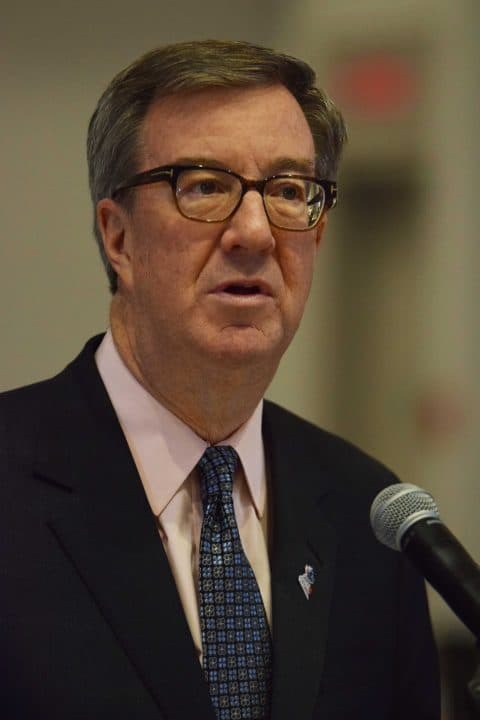 Mayor Jim Watson said on social media Thursday morning that he intends to run again in the 2018 municipal election. Watson, 55, has served two consecutive terms after being elected in 2010 and again in 2014. He previously served as mayor under the old City of Ottawa in 1997. Before a return to municipal politics in 2010, he served as an MPP and cabinet minister in the Ontario liberal government.